The British Sub-Aqua Club (BSAC) is the national governing body for scuba diving and snorkelling in the UK. BSAC has a network of clubs and centres in the UK and abroad with the same core values of excellence in training, safety and growing the sport. From absolute beginner to the more experienced, BSAC provides an extensive training programme that enables divers and snorkellers to progress through skills and qualifications at their own pace. Hundreds of thousands of people have learned to dive with BSAC and from there have gone on to discover the wonders of the underwater world, both at home and overseas. With BSAC, skills are taught progressively, with each new experience built upon step-by-step. This combination of theory, pool sessions, open water skills and continual technique practice enables you to develop your diving in a safe and enjoyable way. Evesham Sub Aqua Club is a proud member of BSAC, and supports the organisation’s values of training, safety and environmental campaigning. 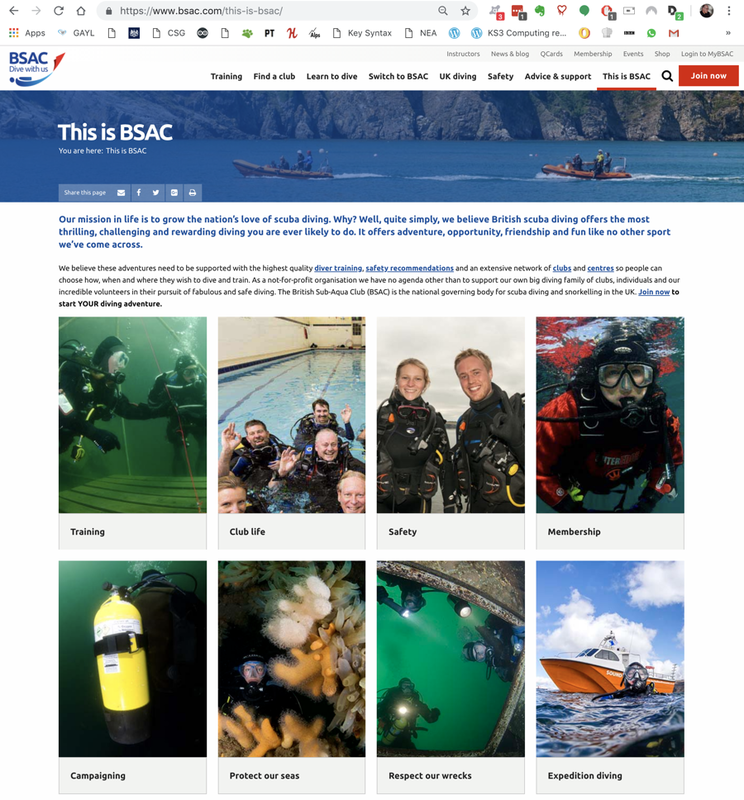 The BSAC website is here.